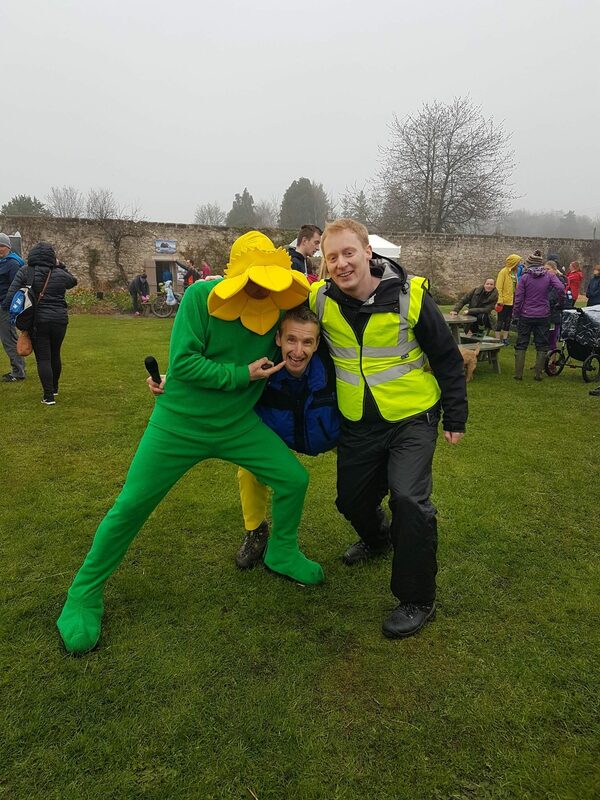 Despite the dismal weather on Saturday, the Winton Trail Runs were full of fun. You can just see my yellow suit, bought specially since Marie Curie were one of the charities being supported. Professional, entertaining and accommodating as always. Same time next year!! Janis, it’s in the diary for you!